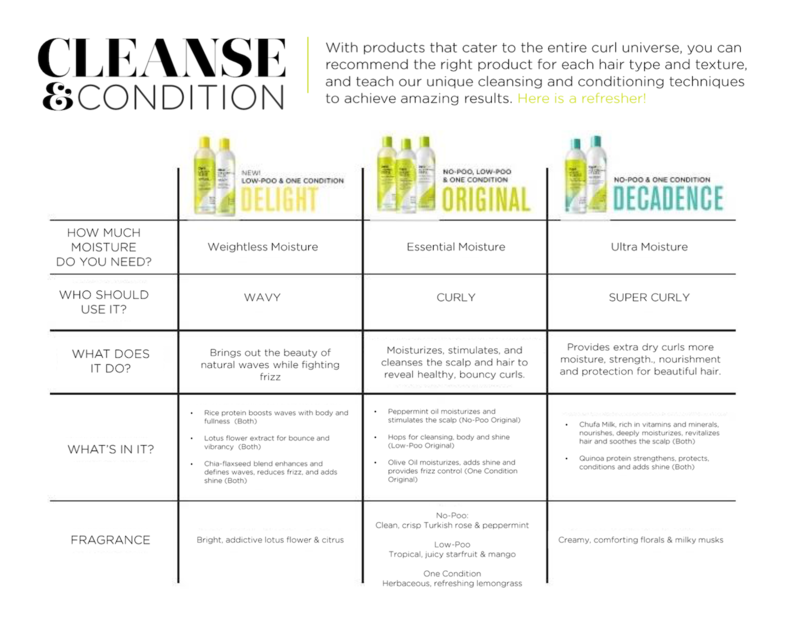 What cleanser and conditioner set is for you? As long as you can go without washing. 1-3 times per week is ideal. How often should Devas get cut?